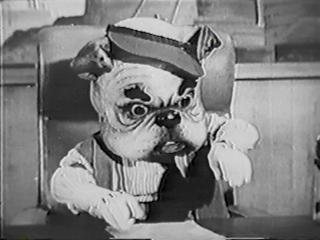 The Adventures of Superpup (1958): This is a way campy spinoff inspired by the fame of the legendary "The Adventures of Superman" TV series. I usually don't like campy shows, but this was good because it was meant to be stupid and not an official Superman portrayal. It didn't make it past the pilot. The idea of it was cute, but it could've been done much better. Limited technology in TV back then was a big reason for this show's failure. 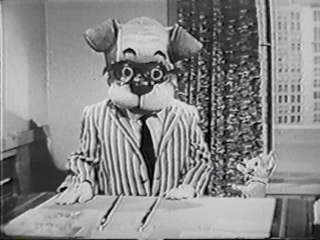 Instead of people, the entire cast dressed up in dog costumes. The dog heads were just big masks so they couldn't move their lips. You'd have to hear their voices without seeing any facial expressions or movements. That was one big drawback. If there was such a thing as animatronics in TV and film back then, it would've made the character concepts a lot better. So you heard their voices, and they would overexaggerate their body movements to make things funnier, and that was about it. This would've been great as a daytime kiddie show for small children. Trying to make this a primetime feature was another mistake for them, because it just isn't going to look good next to the real Superman show. 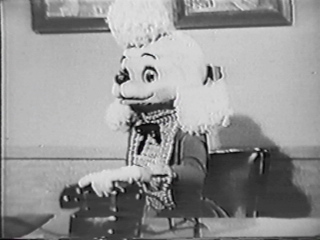 According to the story, Professor Sheepdip kidnaps Pamela Poodle. Bark Bent changes into Superpup and saves the day. And Perry Bite...well he's just in there because who doesn't like a cranky boss? The very name of Professor Sheepdip seems not right for little kids. Plus, anybody is going to get tired of hearing that name after awhile. 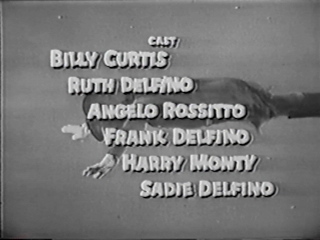 Billy Curtis, who played a Mole Man in the "Superman and the Mole Men" 1951 film played Bark Bent/Superpup. 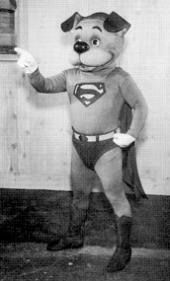 Why the producers of this show wanted to make "Superpup" live-action is beyond me. They had to have known that there was no way this was going to come out with outstanding results. Animation would have been a much better way to go. 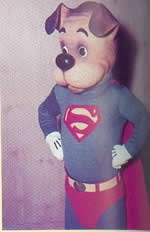 TV animation was already around at that time, and "Superpup" could've been a great show with cute stories. 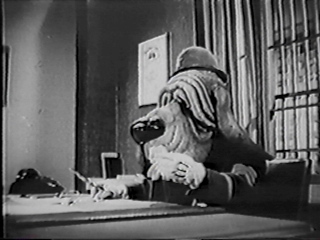 A regular animated series of its own would have worked, or at least cartoon shorts featured on kiddie shows like "Captain Kangaroo" and some of the others from around that period. It definitely would be more endearing than a bunch of midgets in dog costumes running around like clowns at the circus. I thought this show was worthy of mention because the idea is cute. It's an all-dog version of Superman which isn't a really bad idea. There is no real plot and from the way it looks, I don't think a "Superpup" series would have changed much. A lot of crazy stuff just happens. An idea like this would be ideal for a sketch comedy show or a childrens' program. It definitely couldn't have been broadcast regularly for several seasons without getting on everyone's nerves. Maybe someone, someday, will come up with a better lighthearted spoof of "The Man of Steel". 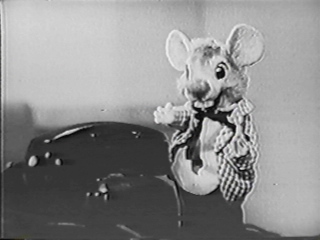 The Mouse That Stays in Bark Bent's Desk. 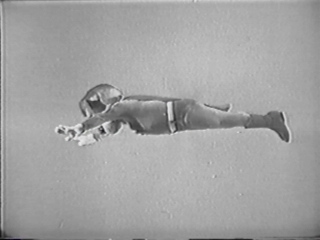 A Jimmy Olsen Type Character. Faster than the speediest jet. More powerful than the mightiest rocket. Able to fly around the world faster than you can say "Superpup". star reporter for the Daily Bugle.